« So very excited for the Connecticut Renaissance Faire! One of the things we do a lot of here at Storied Threads is custom embroidery. One of the benefits of working with a small company is that, unlike commercial embroiderers, we don’t have any kind of minimum order on custom patches — you can order as many or as few as you like. And this is something that a lot of our customers appreciate, whether they want to order 20 patches or just a single one for a cosplay. Here are a few examples of some of our recent work that I’m really proud of. 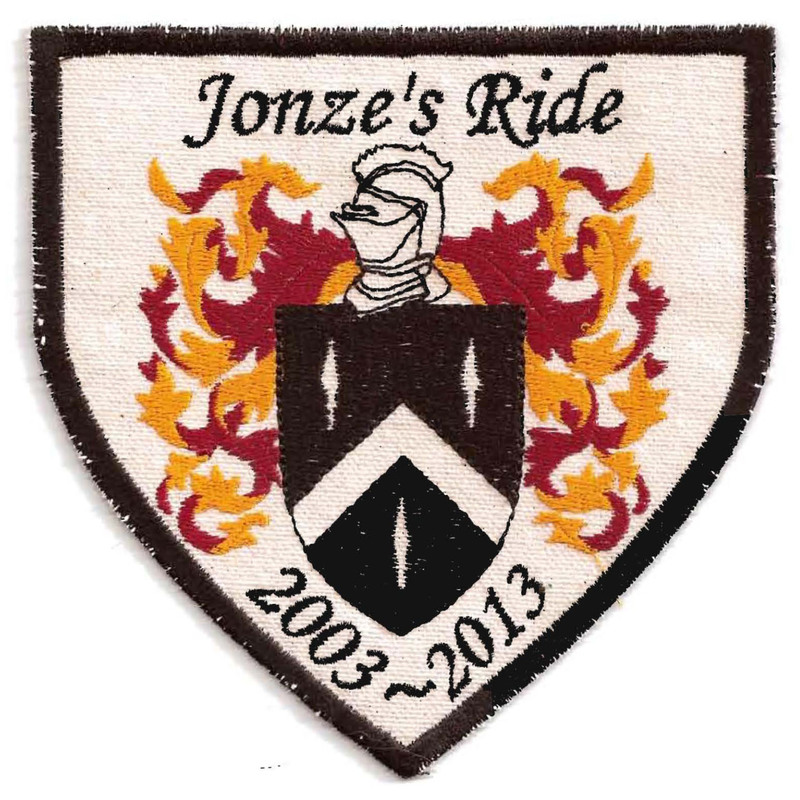 This patch was commissioned by the family of Jonze, who died 10 years ago. Apparently a large group does a motorcycle ride every year in remembrance of him, and this year they wanted patches to commemorate the event. 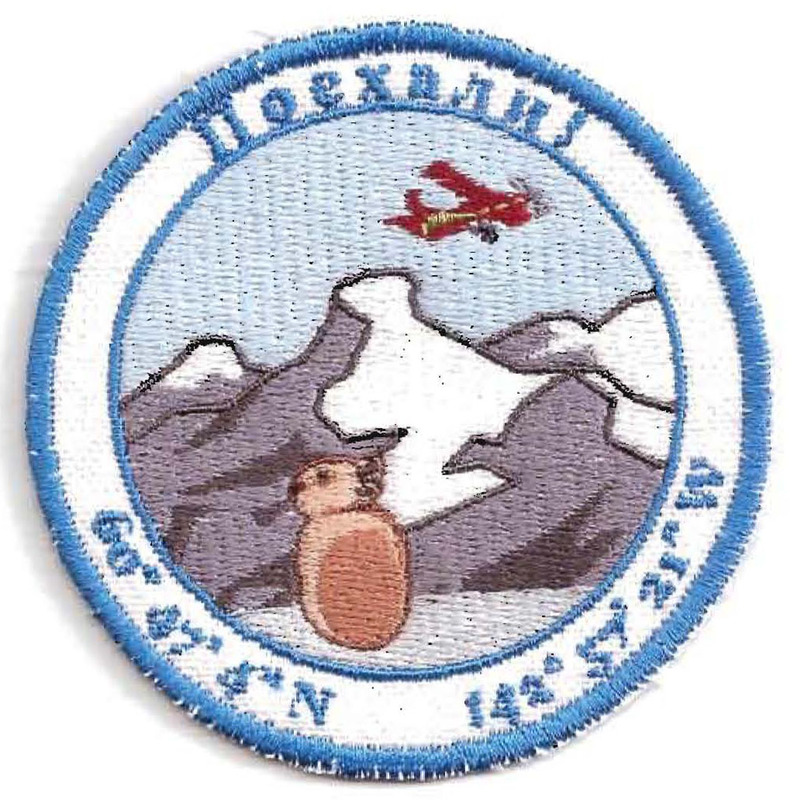 The center design in the patch is taken from a tattoo Jonze had on his arm. 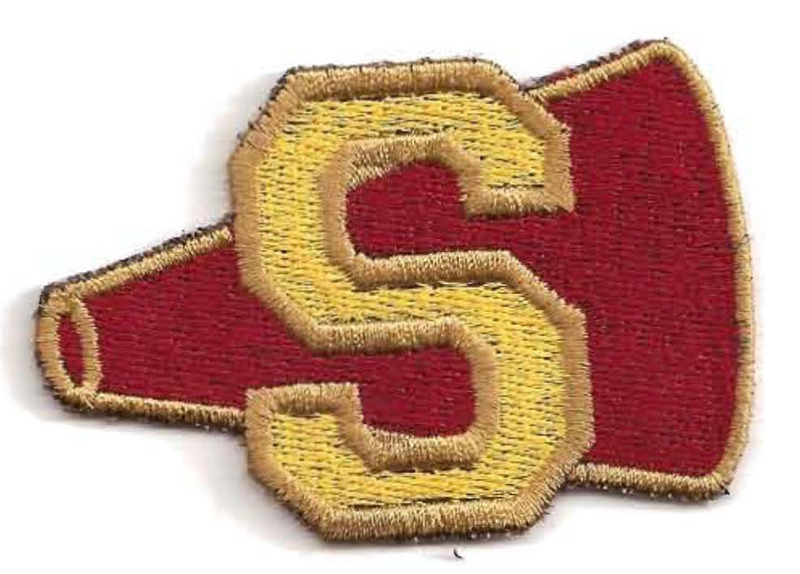 A recreation of the patches worn on the cheerleaders’ sweaters on the TV show “Buffy the Vampire Slayer”, commissioned to complete a costume. 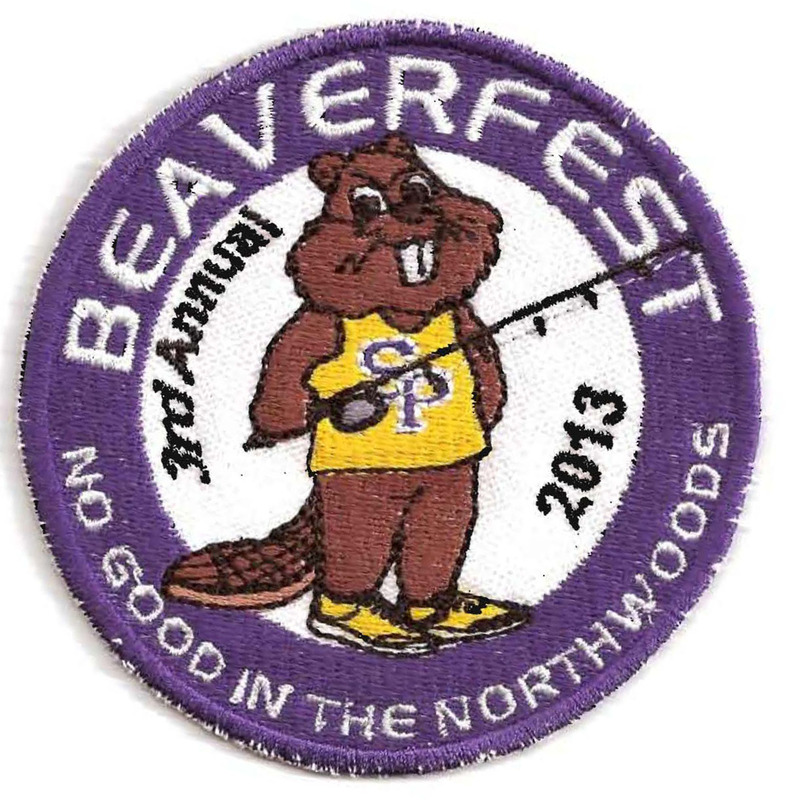 Dirty jokes aside, I don’t even know what a Beaverfest is. But I’m super proud of how the embroidery came out on these. And since I can’t read Cyrillic, I definitely don’t know what these are for. But again, super proud of the digitizing job . A commission from a return customer. Last year, he had me make him a Sho ‘Nuff patch for his fantasy football league. This year, it’s Cap’n Crunch. 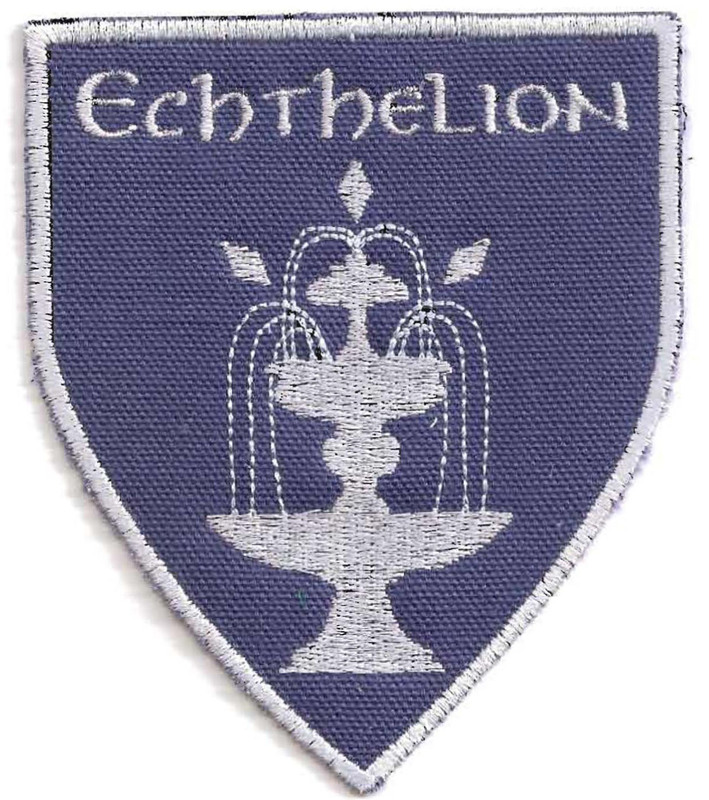 A Tolkein fan wrote and asked if I could make her a few heraldry patches based on the Silmarillion. 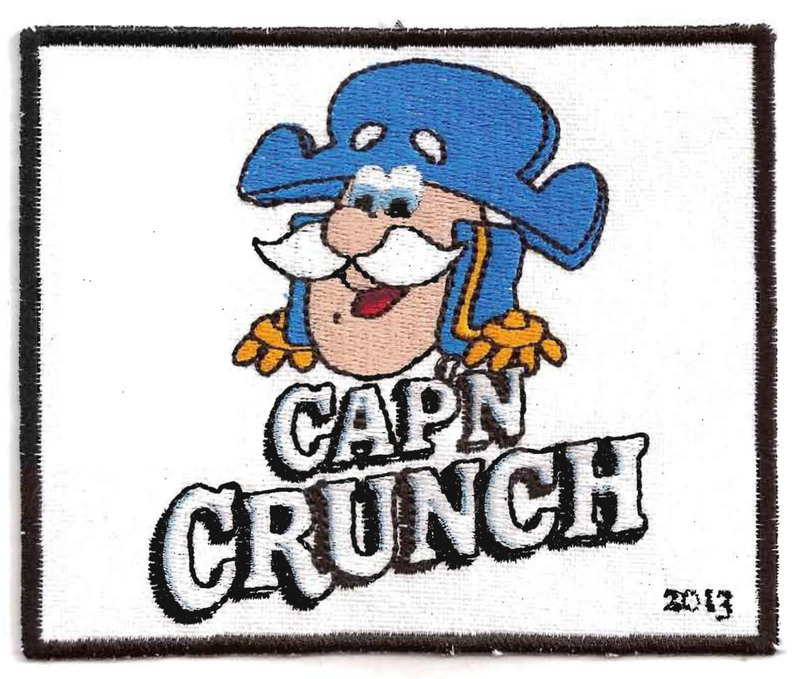 Usually with custom work, I’m sent an image that is exactly what the customer wants turned into embroidery. This time, all I had to go on was “Silver and blue, a fountain and diamonds. Kind of like the Tree of Gondor in style.” So I wound up doing a little design work on this one, as well as the digitizing and embroidering. This is just a small sample of the custom patches I’ve done, of course. If you want to see a more complete collection, there’s a whole album of these images on my Facebook page!